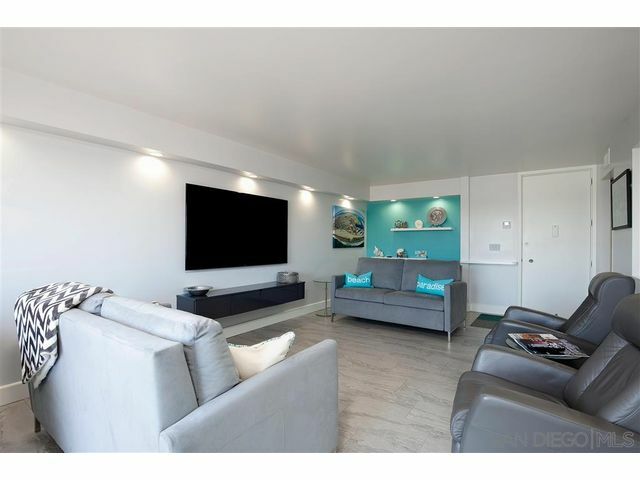 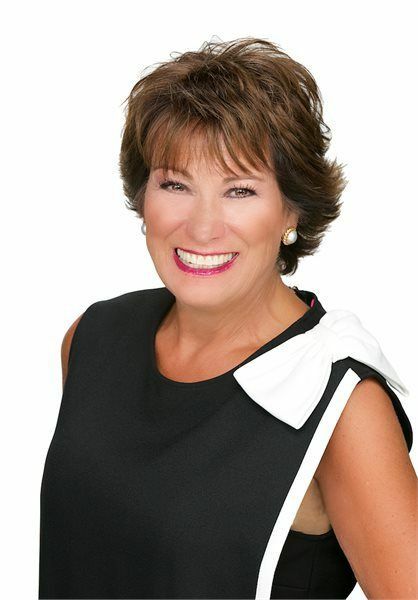 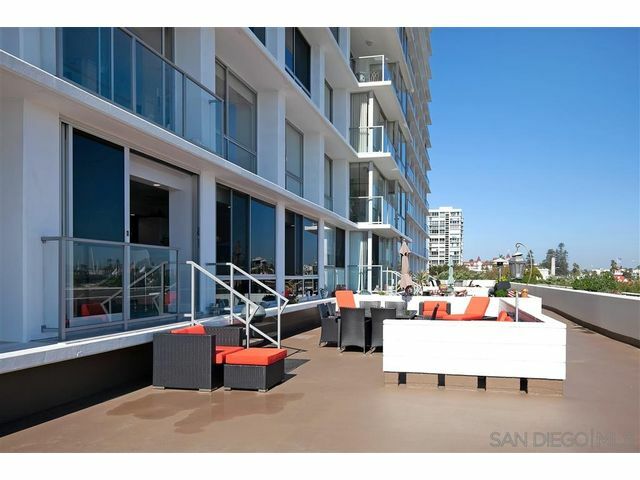 Luxurious 1 bed Bayfront condo in the stunning Las Flores building. 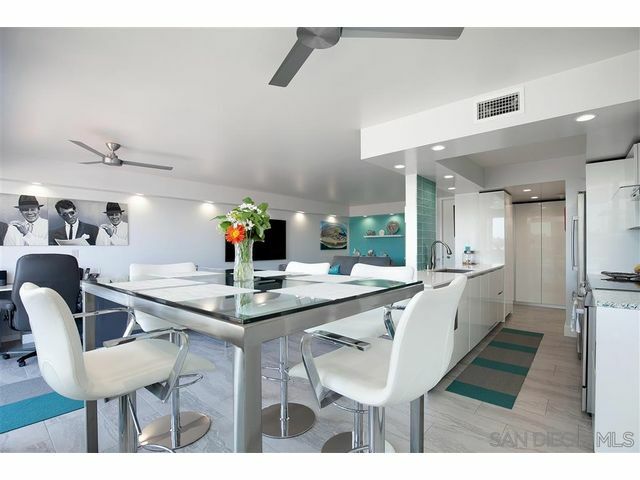 Elegant design for the modern beachy lifestyle. 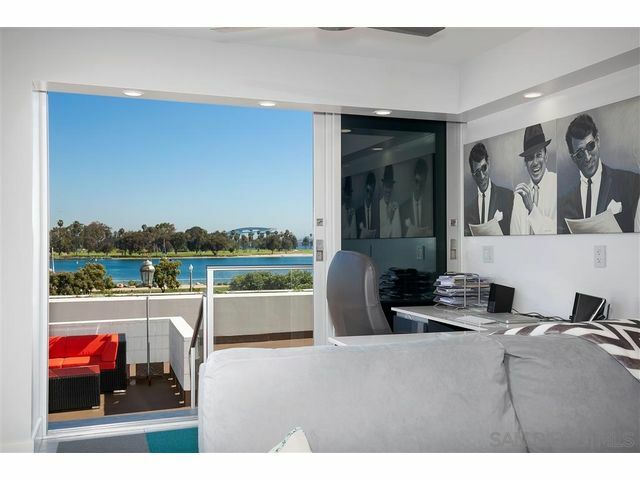 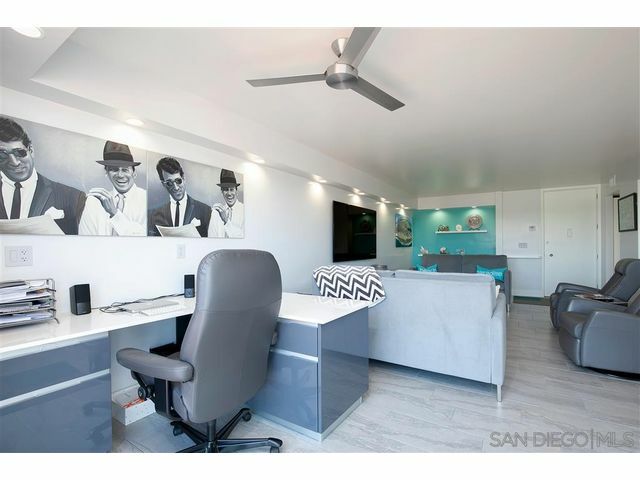 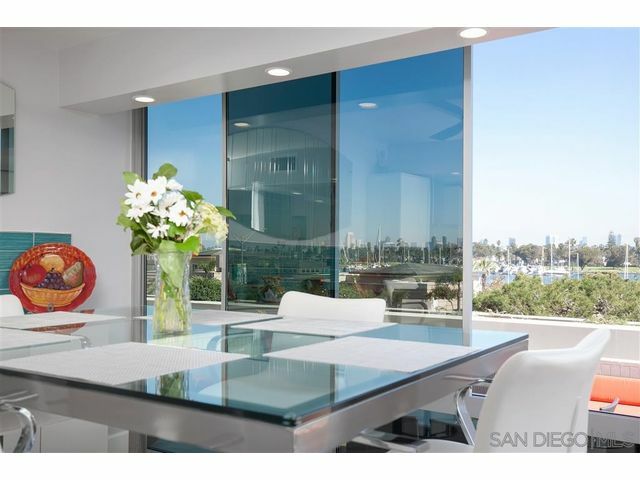 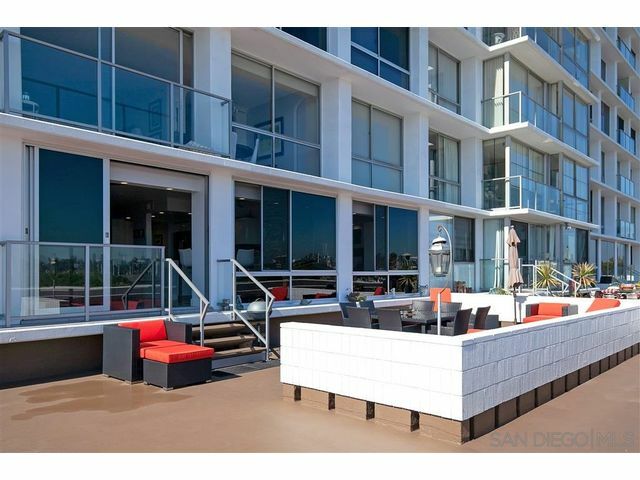 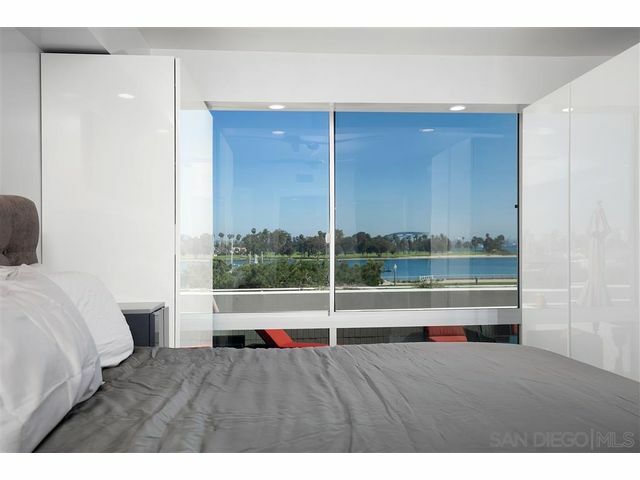 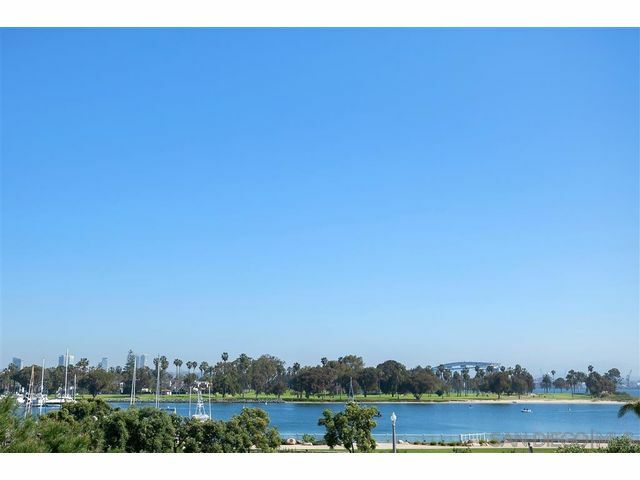 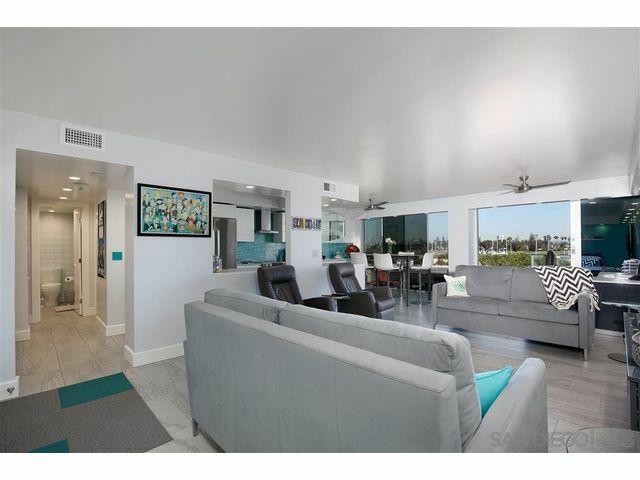 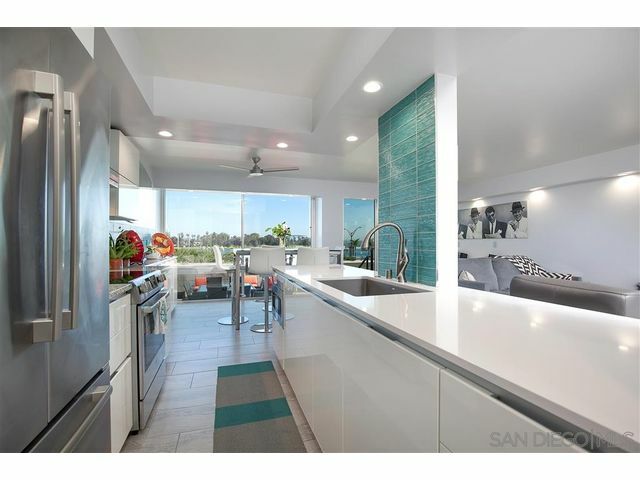 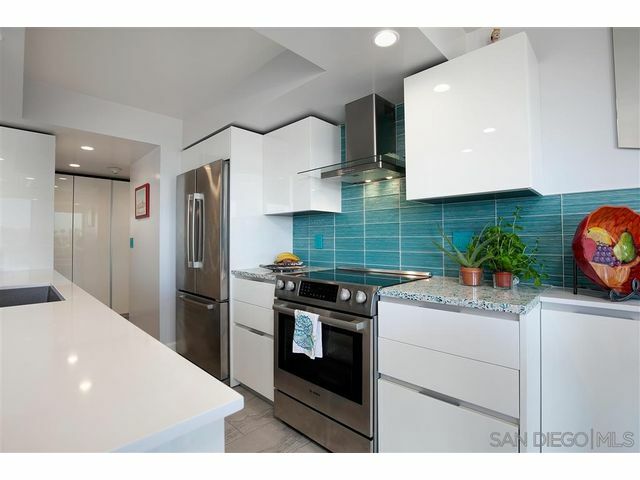 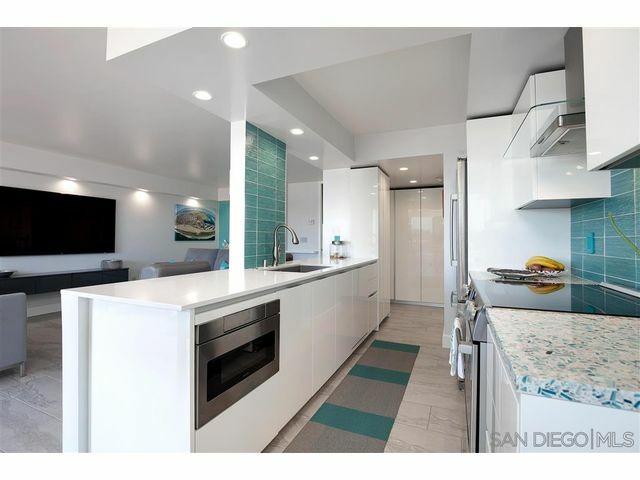 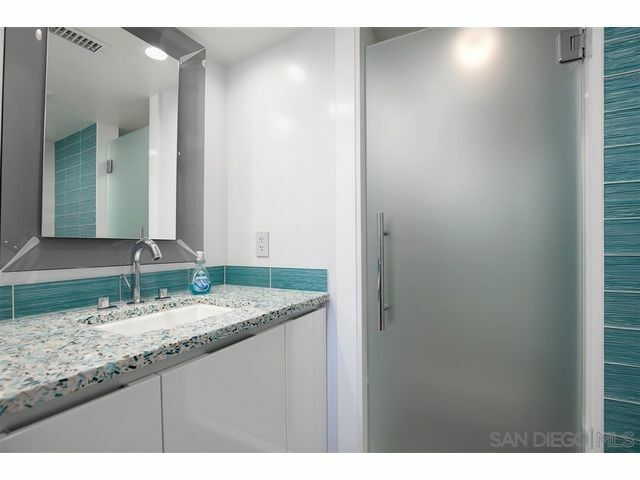 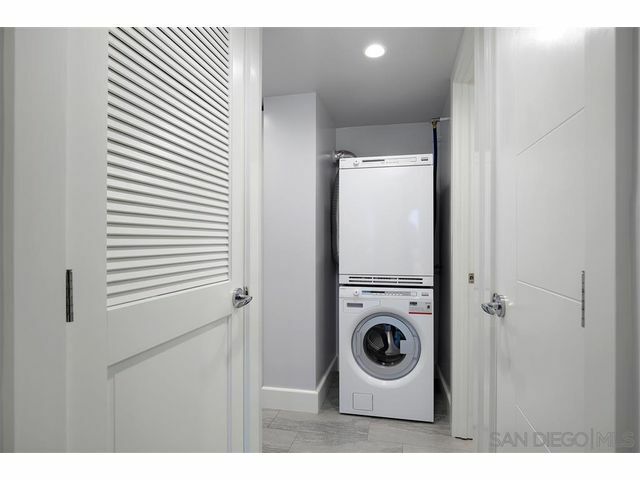 Your eyes are instantly drawn to the stunning views of the Glorietta Bay, Coronado Bridge and Downtown Skyline. 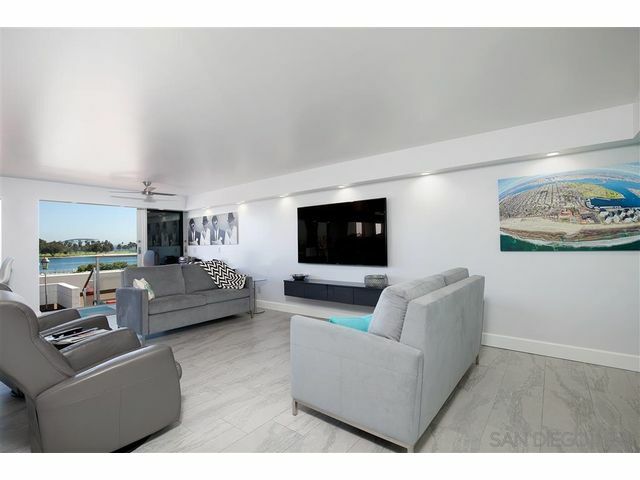 Terrace level boasts spacious outdoor living area to enjoy the views of the water and enjoy an outdoor meal with friends and family. 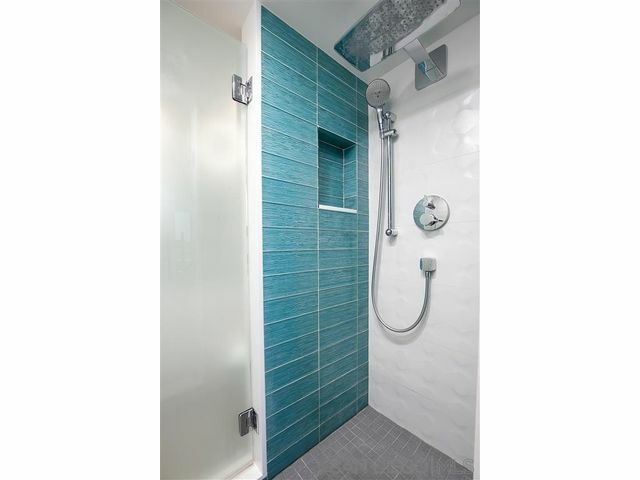 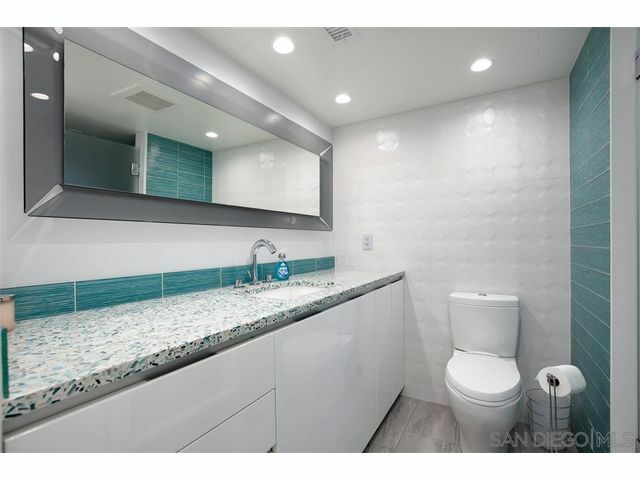 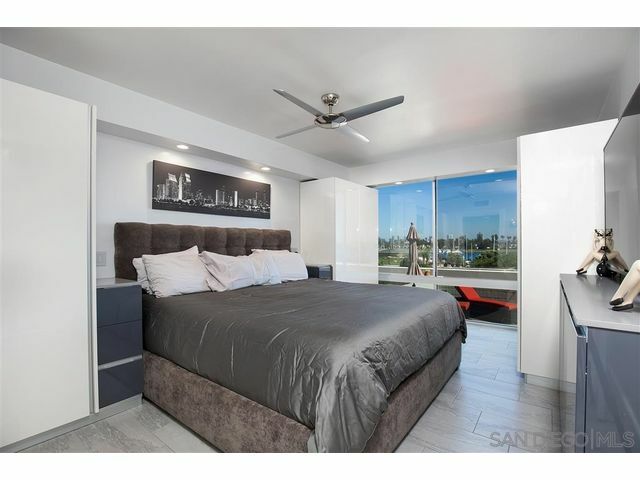 With his and her bathrooms, a gorgeous kitchen and outstanding views, this unit is perfect for your full time residence or special beach getaway!